GET A SERIOUS POWDER FIX (WITHOUT LONG LINES!) 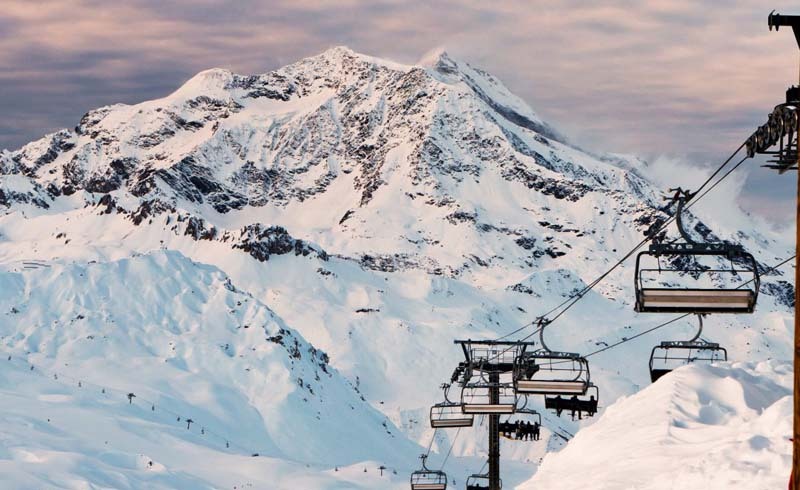 AT THESE UP-AND-COMING SKIING AND SNOWBOARDING DESTINATIONS. Sure, you’ve heard of Aspen, Whistler and Tahoe—some of the most recognizable ski destinations in North America—but where do you go if you want a less-crowded destination that still boasts fresh powder and amazing trails? Throw your gear in a wheeled duffle and head to one of these emerging skiing and snowboarding spots, snow-obsessed locales that offer a world-class ski experience withouthoards of people clogging up the lift lines. Just make sure to visit them soon—they won’t be under the radar for long. 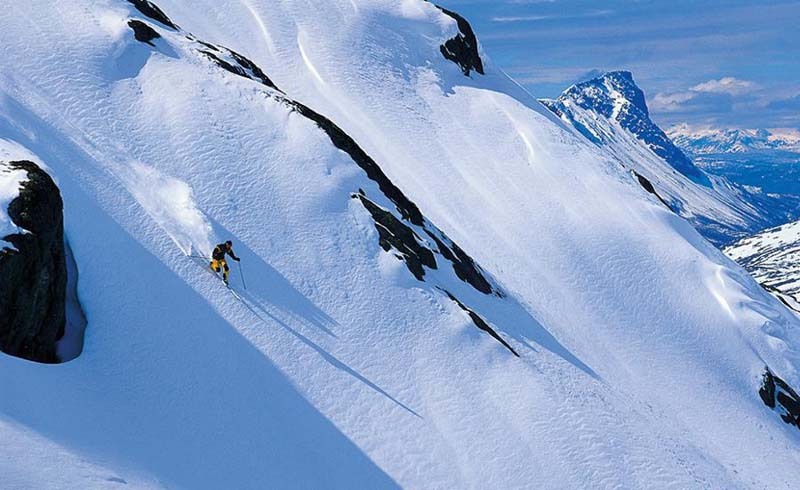 Where do you plan on skiing or snowboarding this winter season?